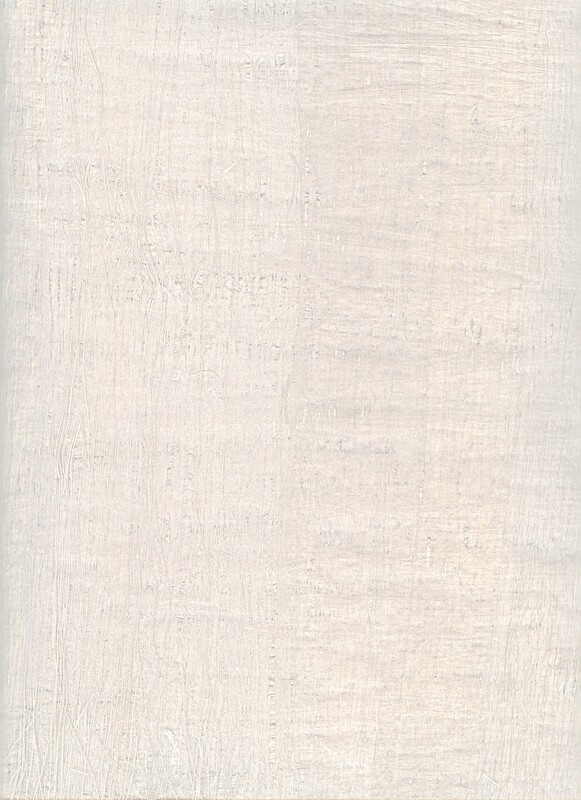 "The life of a Christian is nothing but a perpetual struggle against self; there is no flowering of the soul to the beauty of its perfection except at the price of pain"
..... After Mass on September 20, 1918 in front of the crucifix, he had a vision of Jesus and received the stigmata in his hands, feet and side. He is believed to be one of the first Priests in the history of the church to receive this gift. 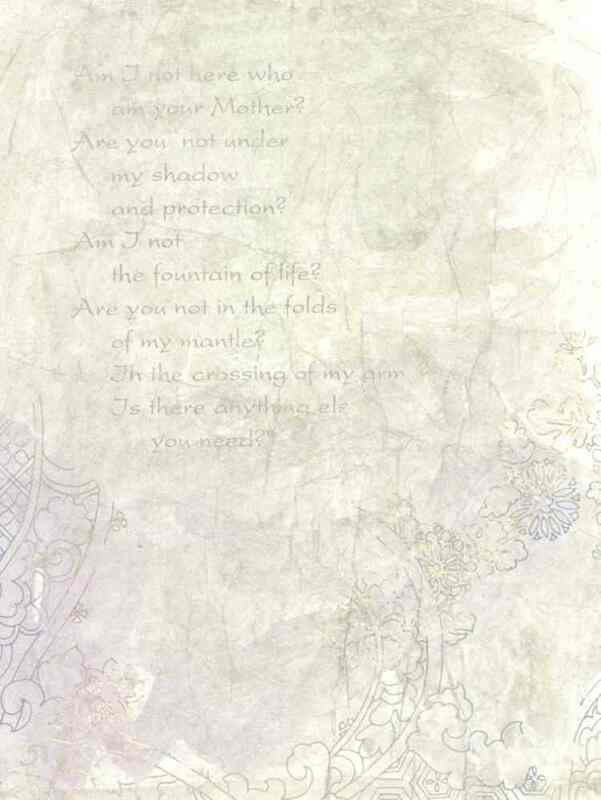 The blood from the stigmata had the odor of perfume, like flowers. 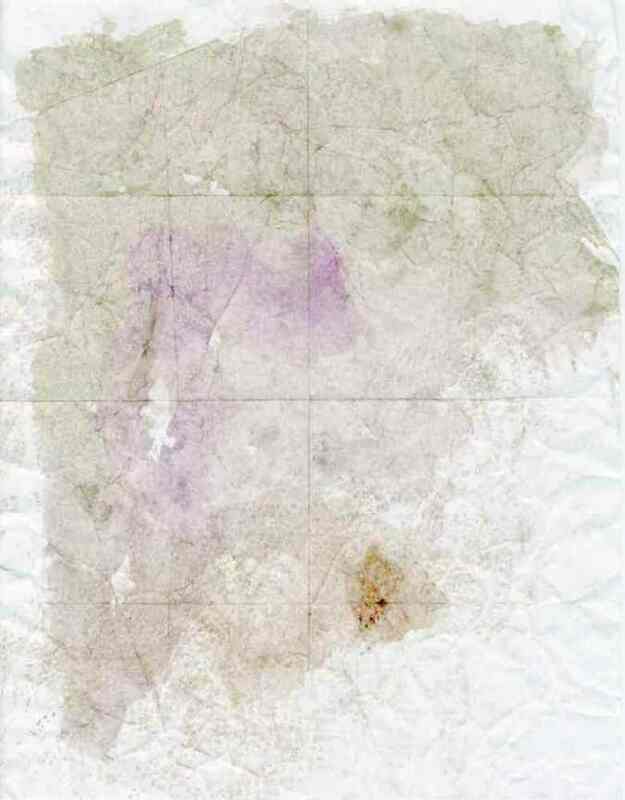 The wounds disappeard on his death with no sign of scarring. 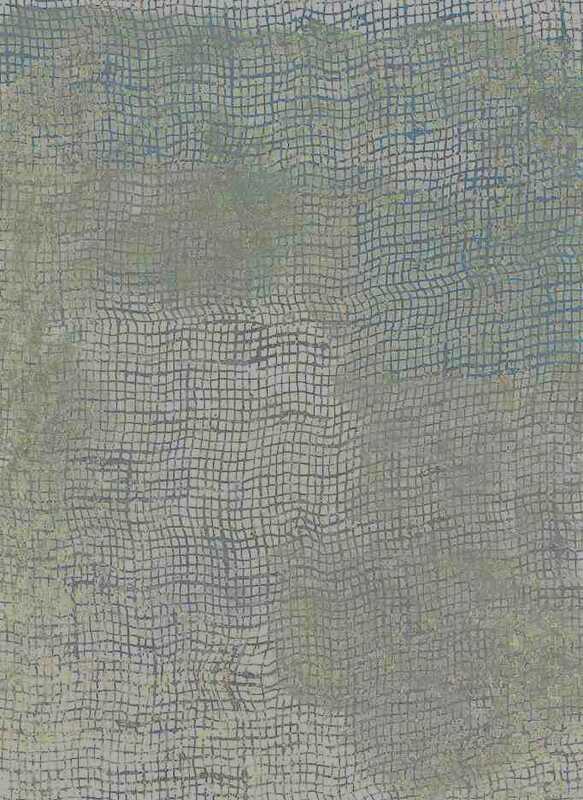 This was in keeping with what he had predicted 50 years before, that upon his death, the wounds would heal. 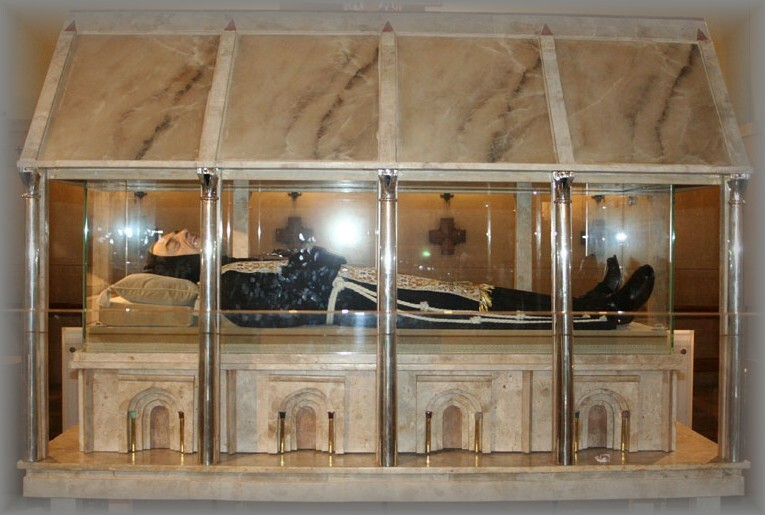 He was known to bilocate (be in two places at once) and had the gift of reading the hearts of those who came for confession which he heard 10 to 12 hours a day. He brought untold numbers back to the faith or closer to the Lord as he had the gift of knowing the right thing to say, encouraging and counciling each. + Over 500,000 came to witness the proclamation of Padre Pio to become Saint Pio of Pietrelcina on June 16, 2002. 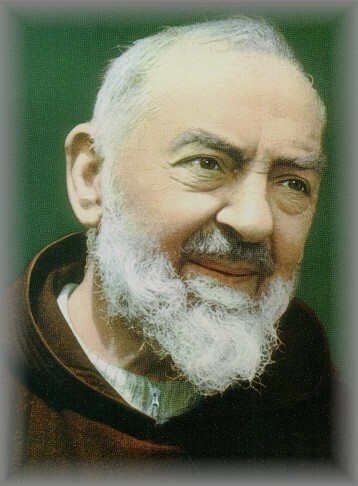 "The life of a Christian is nothing but a perpetual struggle against self; there is no flowering of the soul to the beauty of its perfection except at the price of pain" (Padre Pio). Ask, St Pio to intercede for you and your family and loved ones. 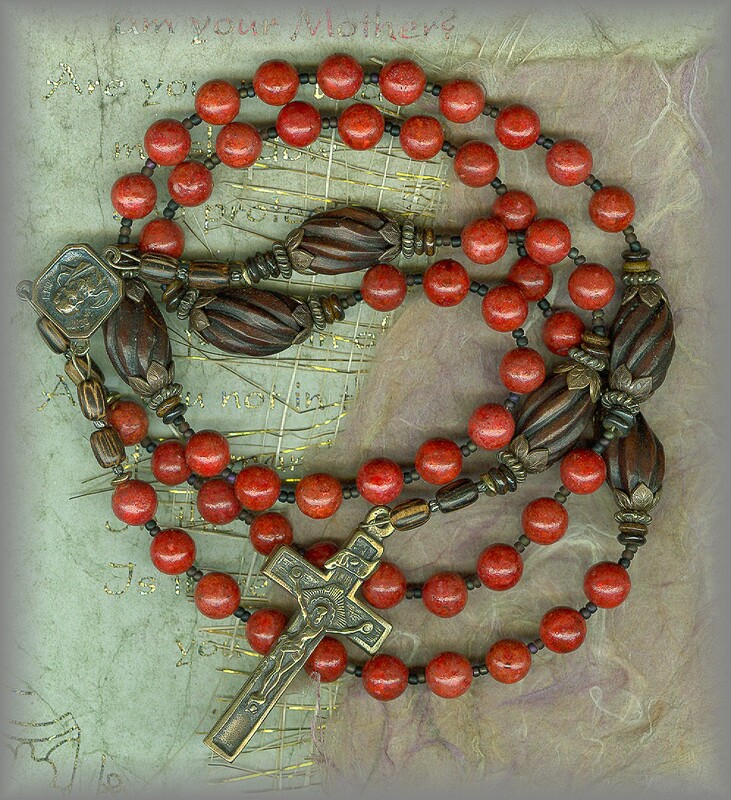 AVE BEADS: natural 8mm wooden seeds PATER BEADS: Dyed coral root Pater beads are surrounded by faceted tri beads dedicated to the Triune God who blessed Pio with the stigmata. The flash of light that comes from its surface reminds us of the living blood of Christ, We have used the Pio center with a simple but strong crucifix. to pray, kinder to the hands, less likely to tangle. 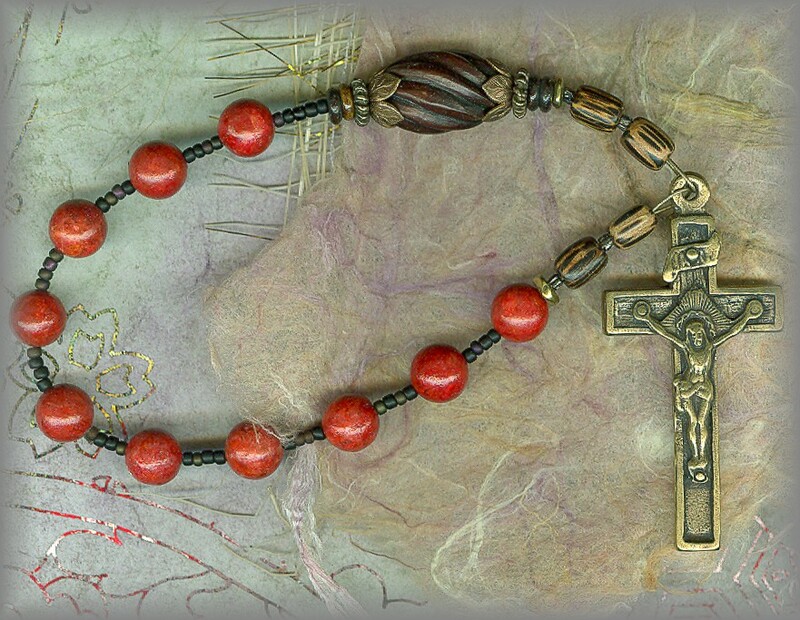 AVE BEADS: Coral root Aves symbolize the Stigmata Padre Pio wore most of his Priestly life. 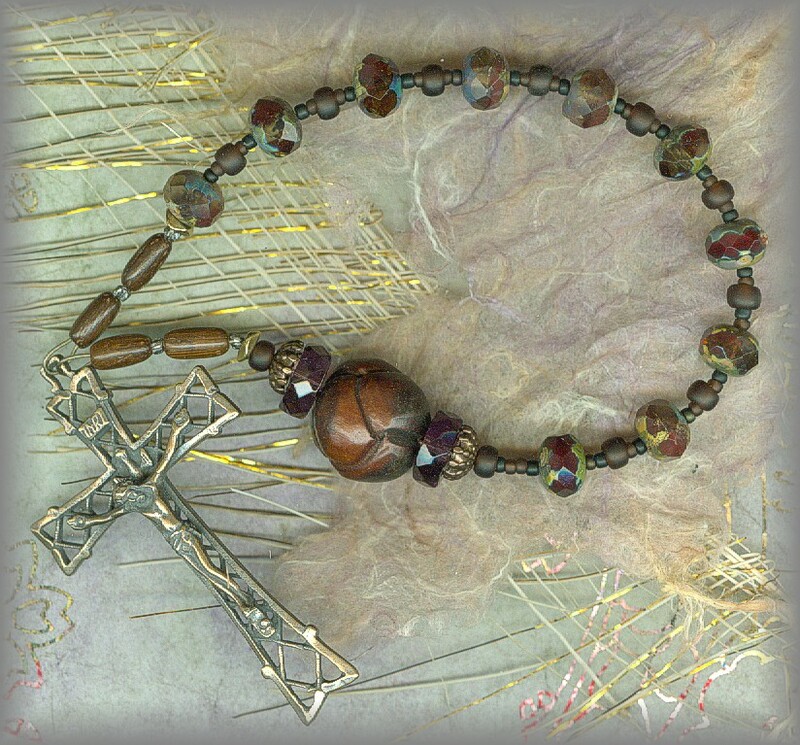 PATER BEADS: hand carved wooden Paters, each capped with an antiqued metal filigree. 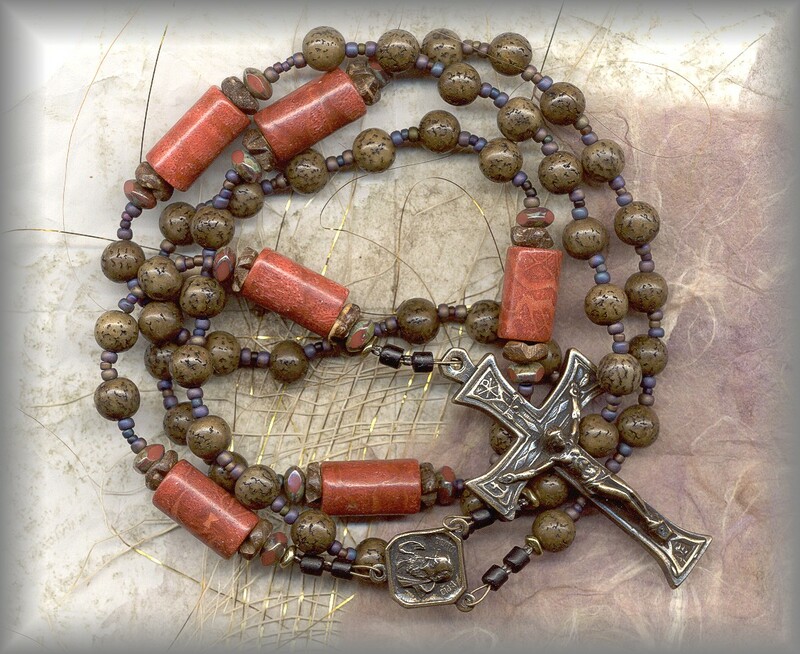 Full view of rosary below shows the Pio Medal. 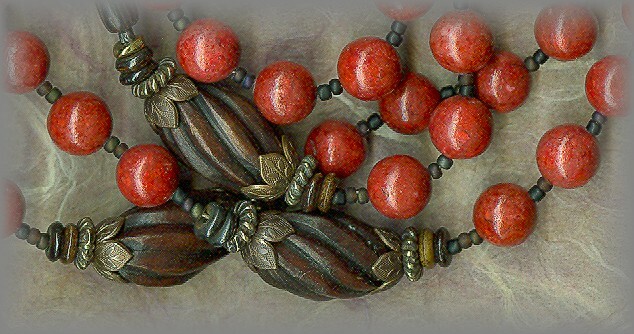 AVE BEADS: Hold these up to the light to see the deep, red faceted 'Gemcuts' used as Ave Beads. 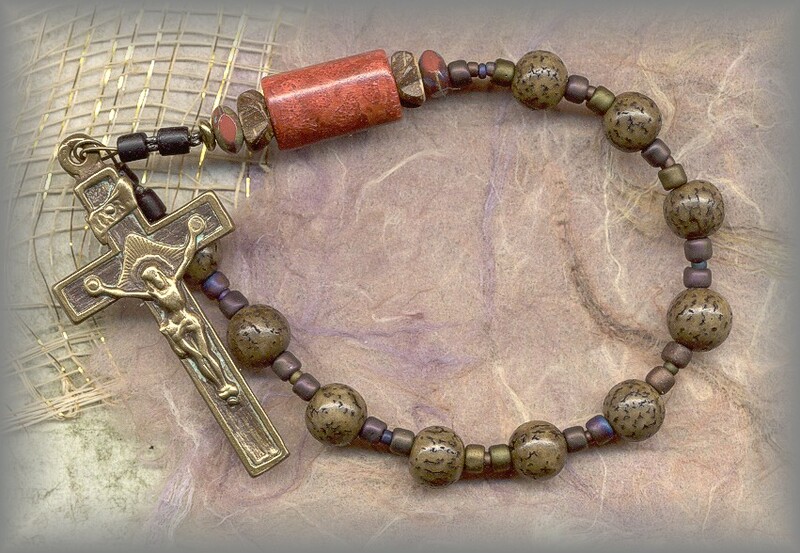 PATER BEADS: Hand carved wooden 'knots' make wonderful Pater beads reminding us of the early Padres who prayed on knotted cord rosaries. 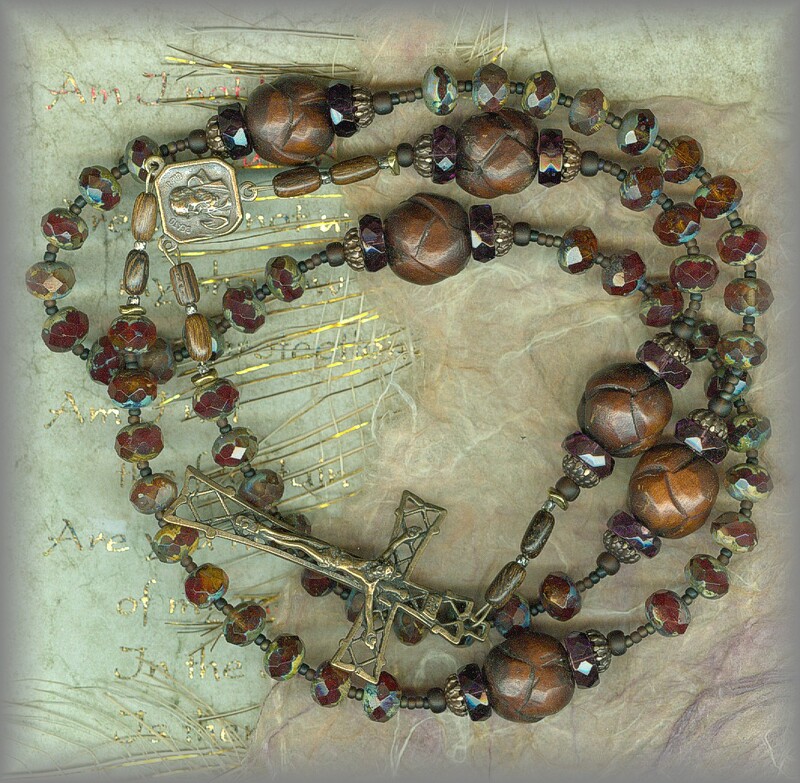 Full view of the rosary below shows the center and crucifix.